Servicing your vehicle with Duff Morgan Citroën gives it the care it deserves. And when you take advantage of our servicing offers, there’s the added satisfaction that you’re saving money. Every visit to our qualified technicians means a full health check for your model plus the use of genuine parts whenever a replacement is needed. 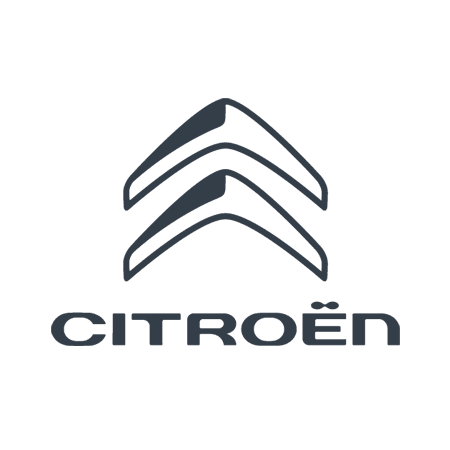 Your Citroen service will be fitted with Citroën or OEM/approved quality parts; making sure your manufacturer’s warranty remains fully protected. Citroën car servicing is carried out to the highest standard, and with service books stamped, service lights reset and receiving a service report; you can have peace of mind that all your car needs are met. For convenience we’ll also do our best to book you in on the day and at a time that suits you, and will complete any required tasks quickly to get you back behind the wheel in no time. To take advantage of quality, cost-effective support, please click the offer links below before enquiring with your nearest dealership for more information.